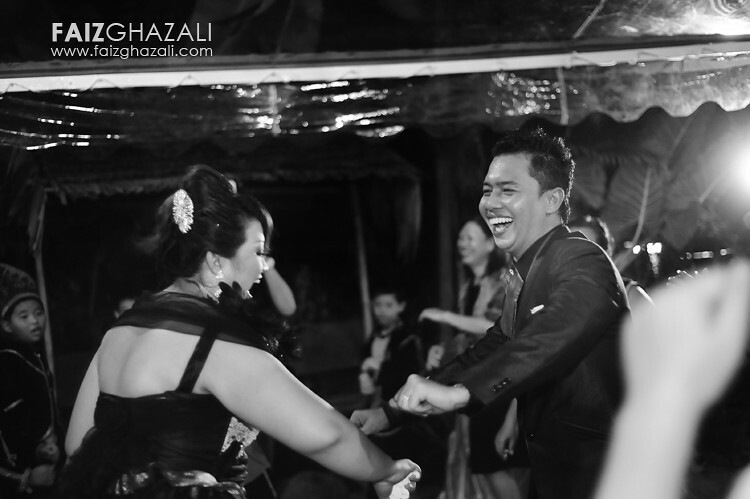 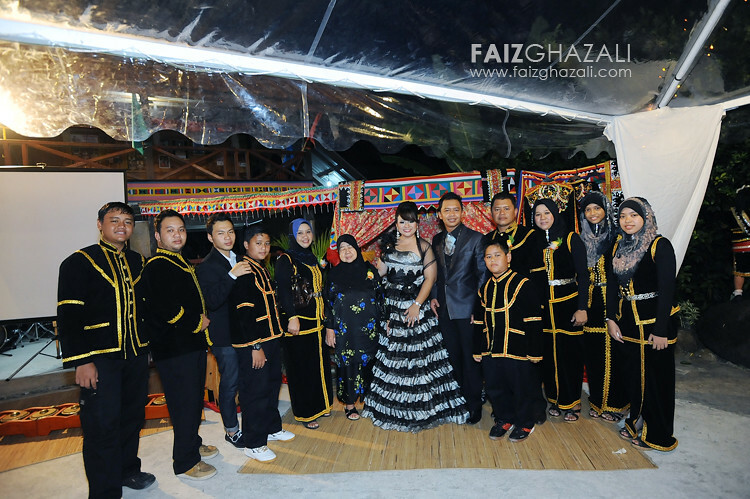 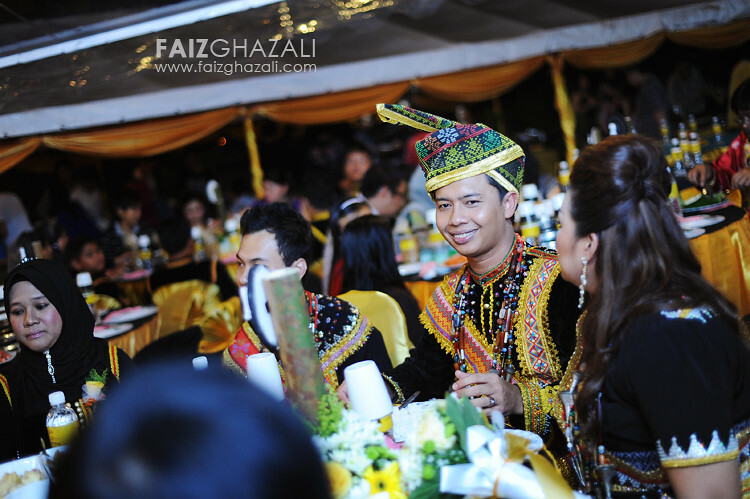 me, along with the principal mukhriz latif, travelled a long way from kl to document this cultural wedding of abg rosdi and arissa. 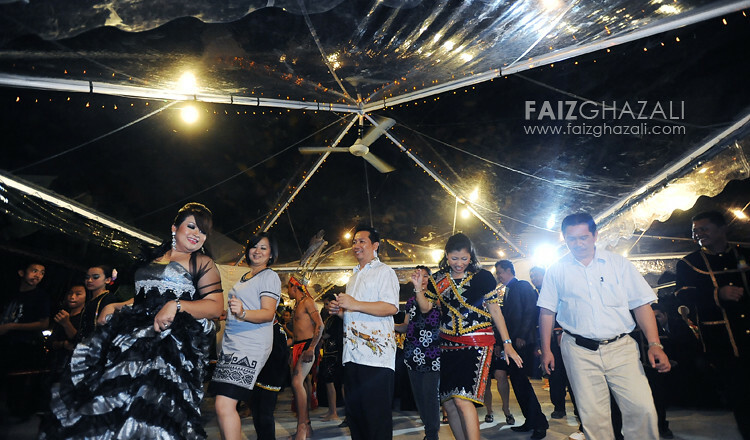 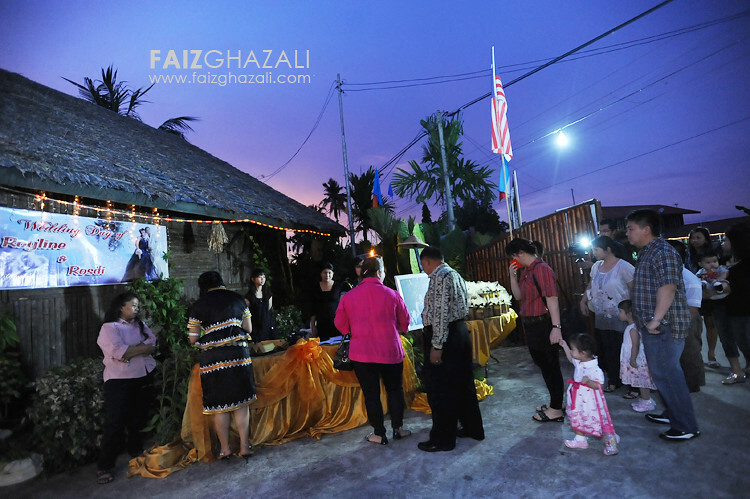 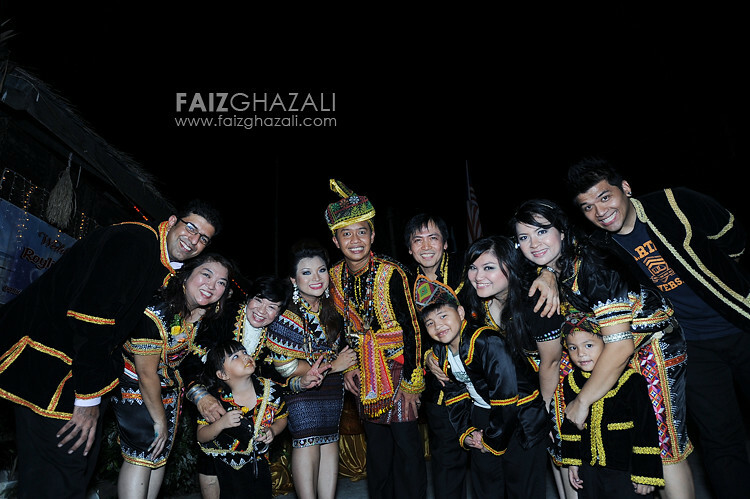 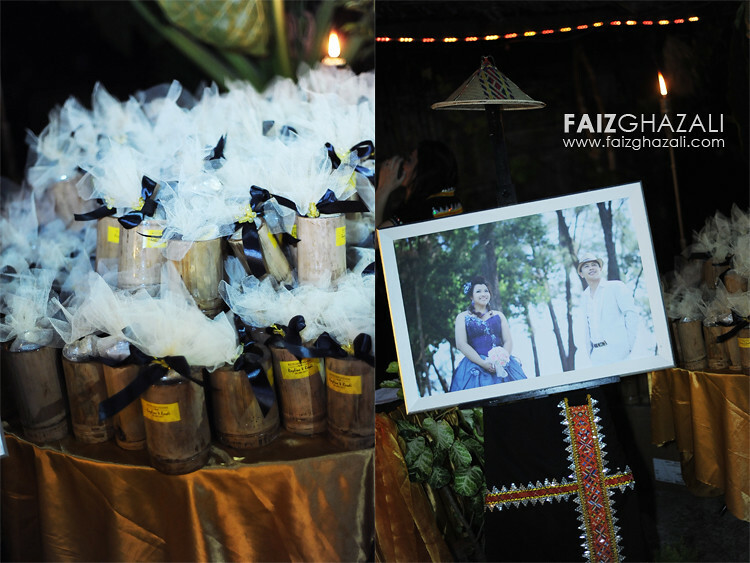 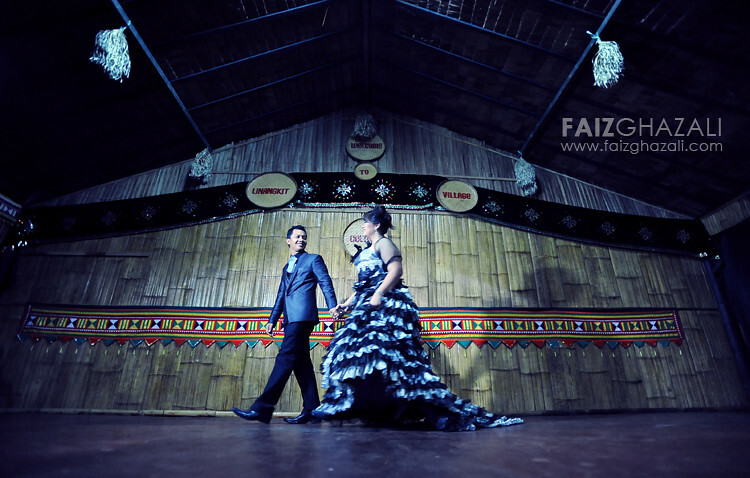 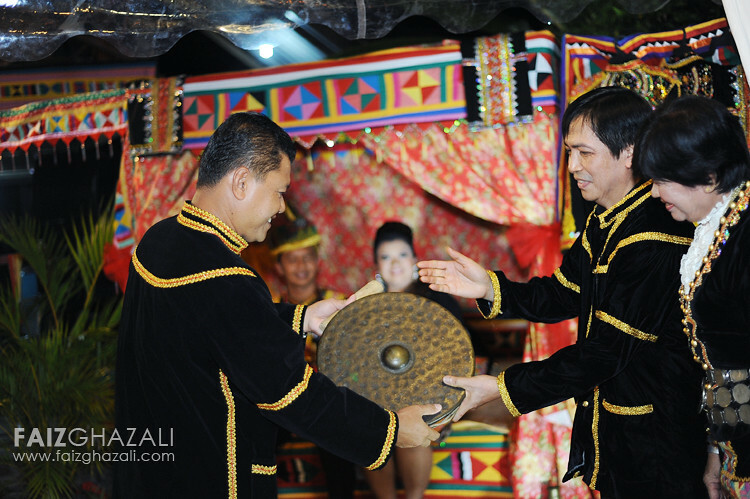 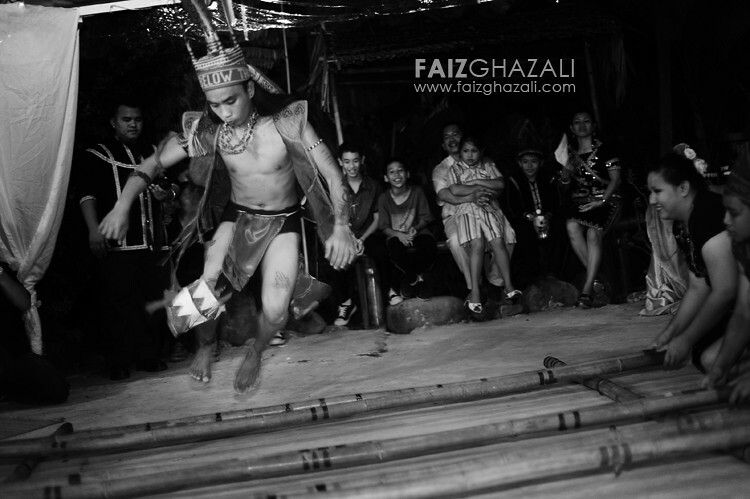 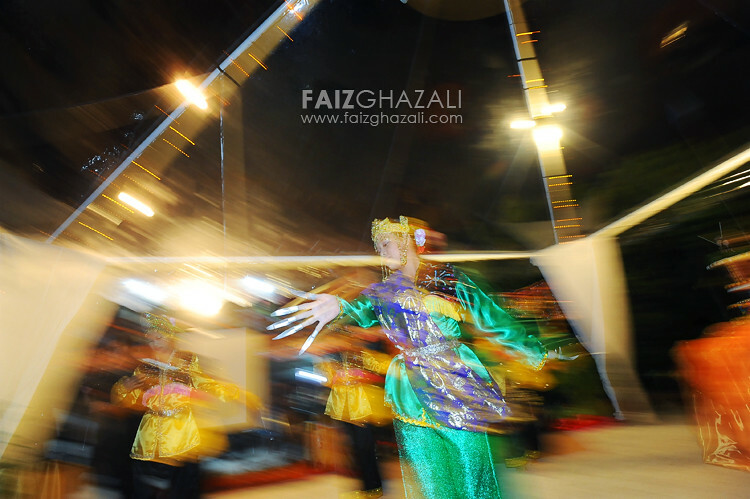 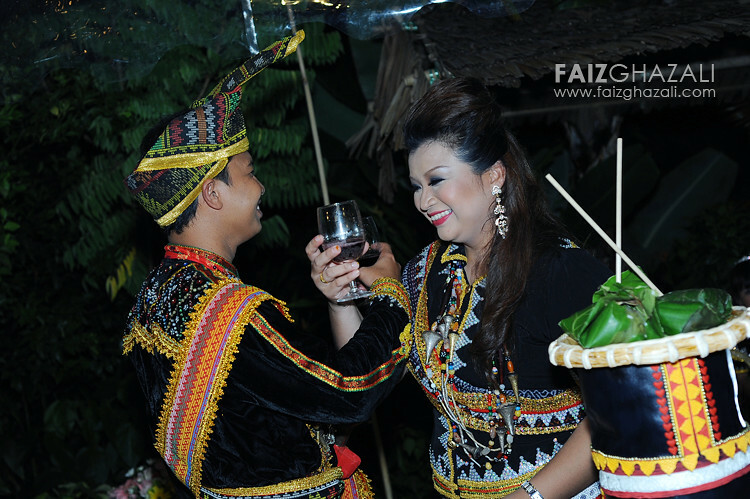 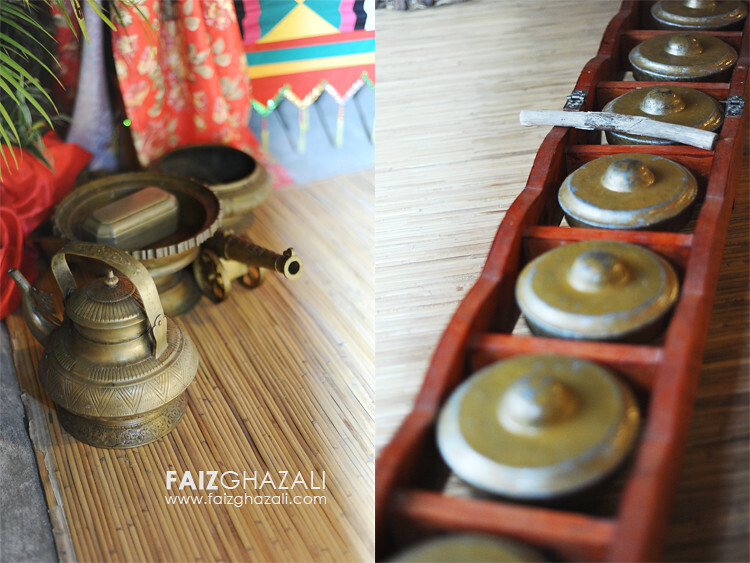 the event was held at the linangkit cultural village, located in a district of tuaran, sabah. 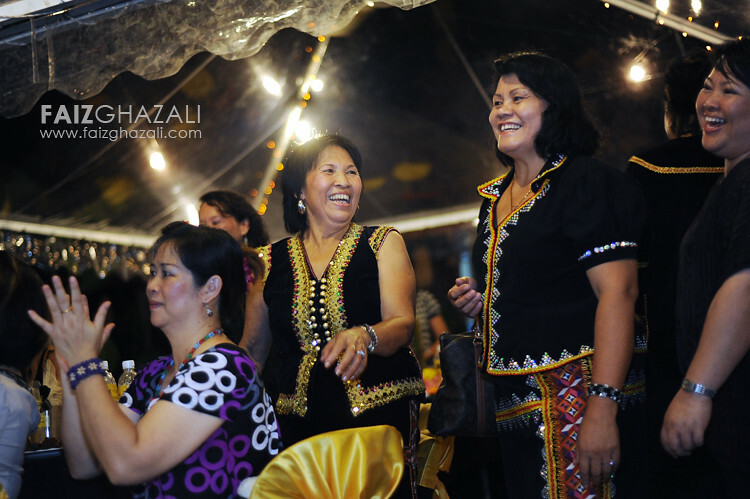 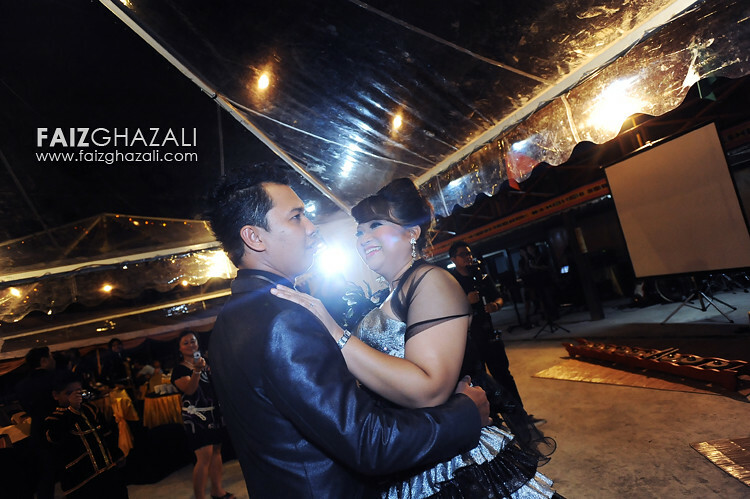 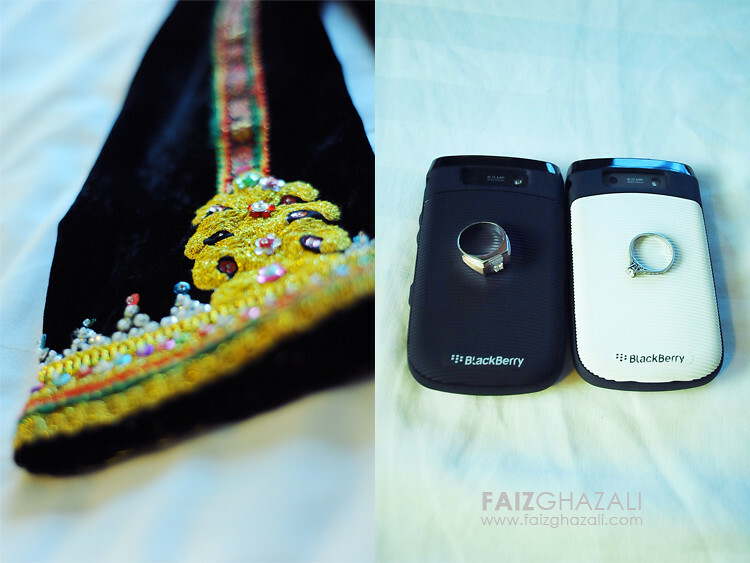 the event was packed with local tradition entirely; the cultural performances, songs, and dances. 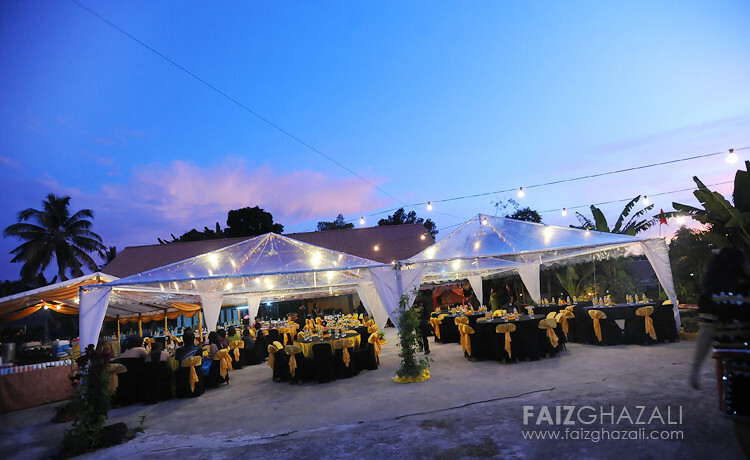 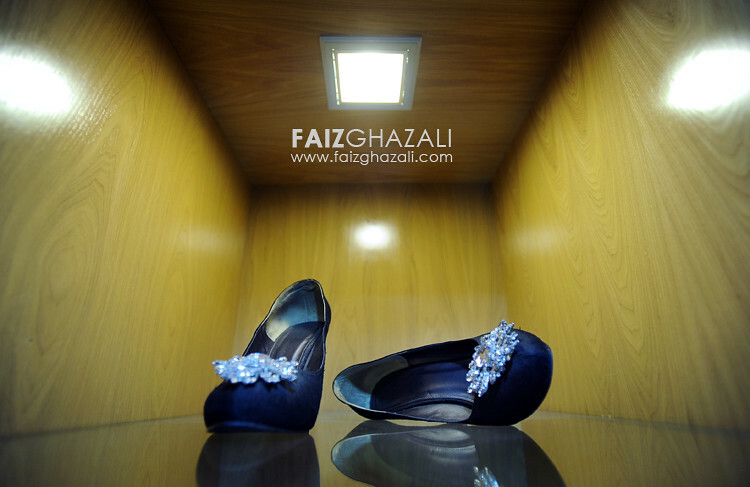 though with the low light ambience, which for me was the real challenge there, the wedding was so beautiful, so happening and it's an unforgettable cultural experience. 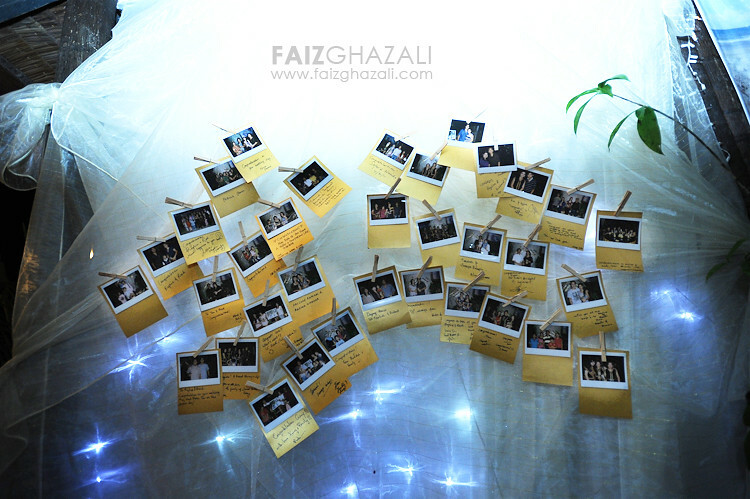 so let's enjoy the pictures!